Pitbull was spotted out in Nashville, TN again today (9.11.17). 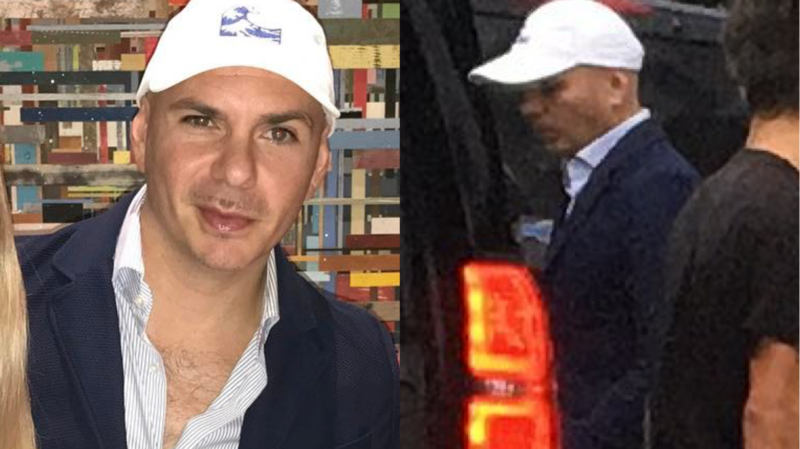 Mr. 305 stopped to take a photo with fans while at a hotel in The Gulch neighborhood in Nashville. Check out photos from today below!